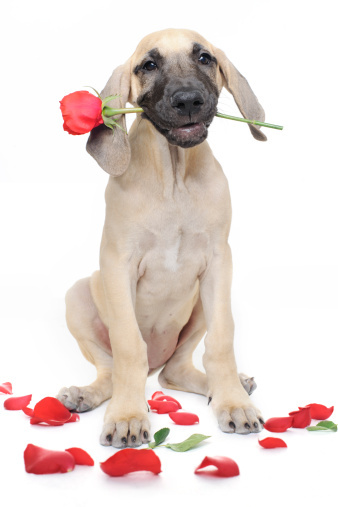 Rose bushes are beautiful plants that make a lovely addition to nearly any landscape. Insects also find these bushes charming, and can quickly infest and damage a rose bush. While there are several retail rose bush sprays, these can be costly and many times too expensive for a home gardener's budget. Instead, make your own low-cost rose bush spray that will work effectively without hurting your wallet. The majority of bugs are repelled by the smell and taste of soap, making this the perfect ingredient to include in a homemade rose bush spray. 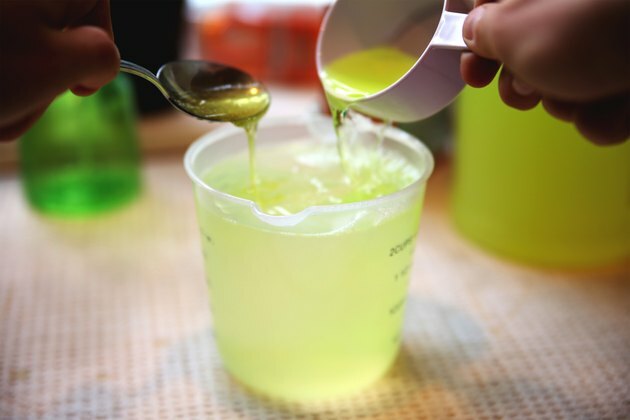 In a bottle, mix a solution of 3 cups warm water and 2 squirts of liquid dish detergent. Add 1/2 cup of baking soda, which adds an additional bitter taste for insects. Spray directly onto the rose bush every day until insects are no longer noticeable, and repeat one to two times per week to keep bugs away from the rose bush. Ammonia is another inexpensive element that kills and repels bugs, providing another alternative for a homemade spray. 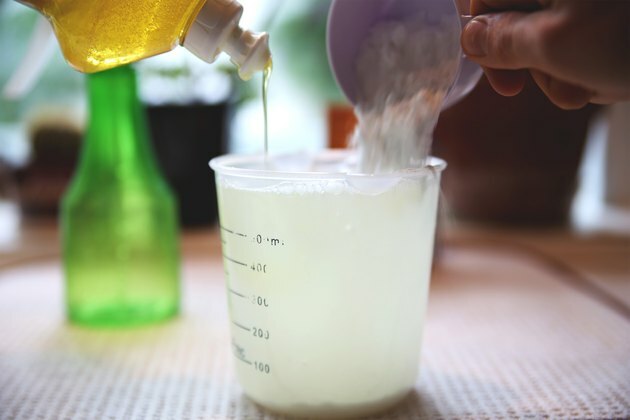 In a spray bottle, mix 2 cups water, 1/2 cup ammonia, and 1 spoonful of liquid dish detergent. The ammonia will kill and repel bugs, while the dish soap works as an adhesive element, helping the solution stick to plant leaves. Repeat daily until bugs are gone, then apply this spray one to times per week thereafter. Garlic is a natural insect repellent, as it emits a strong odor that insects and small rodents cannot tolerate. In a spray bottle, mix a solution of 2 cups water, 4 tablespoons garlic powder, and 1 squirt liquid dish soap (for adhesive quality). 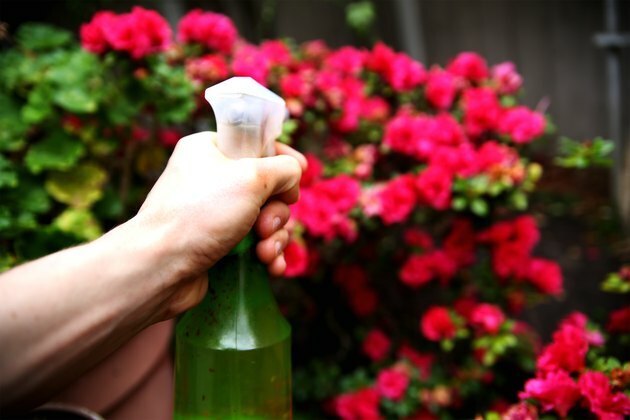 Spray directly onto plant leaves, and repeat daily until bugs are no longer infesting your rose bushes. Then, repeat once to twice per week to keep insects at bay. Alternately, chop a few fresh garlic cloves and place throughout the garden. 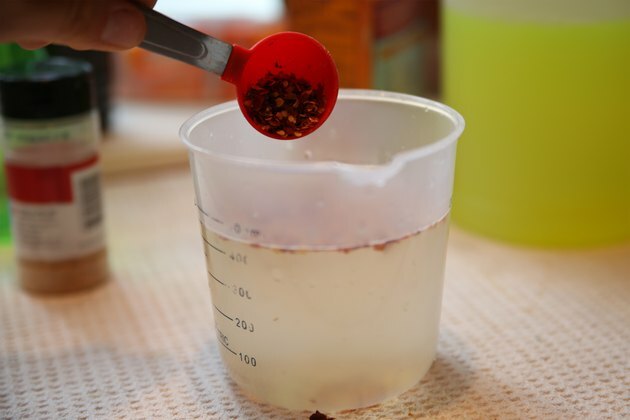 Pepper is another natural insect repellent, and can be made into a spray with ease. 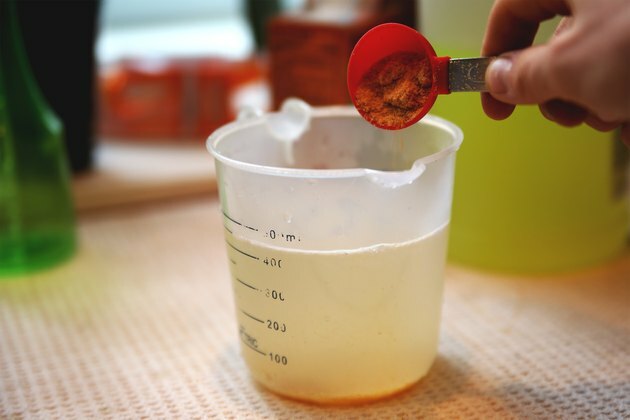 In a spray bottle, mix 2 cups water and 4 teaspoons of any powdered pepper (cayenne, chili, red pepper flakes). Add a squirt of liquid dish soap, and spray onto plant leaves and surrounding soil. This will keep insects out of the garden, as well as moles and other small rodents that can sometimes cause damage to rose bushes.